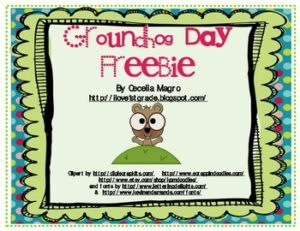 Here is a freebie for Groundhog Day. It includes a craftivity and writing. Great display for bulletin boards.